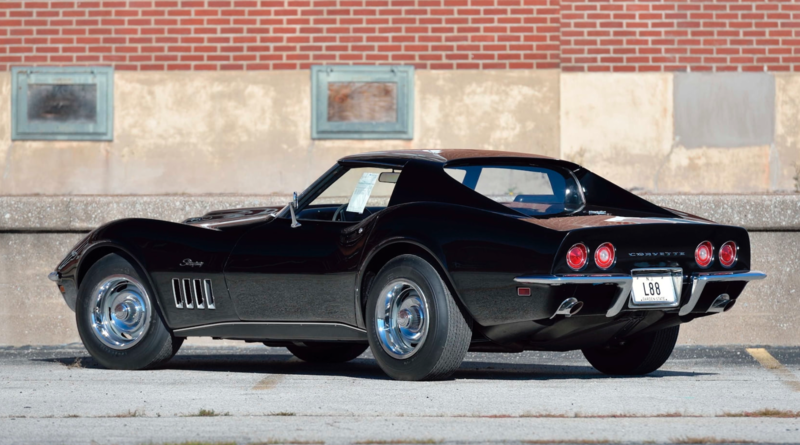 Two extremely rare L88 Chevrolet Corvettes are on their way to auction with Mecum in January. These two examples are being sold as a pair and could pull in some major bids, expected to eclipse the million-dollar mark. Both of the L88 Corvettes here are 1969 year models, one being a hardtop and the other a convertible. They account for two of only 216 made from 1967-1969, making them some of the rarest cars you can buy, and as a set, you’ll be snatching up a small stake of the total models ever built. 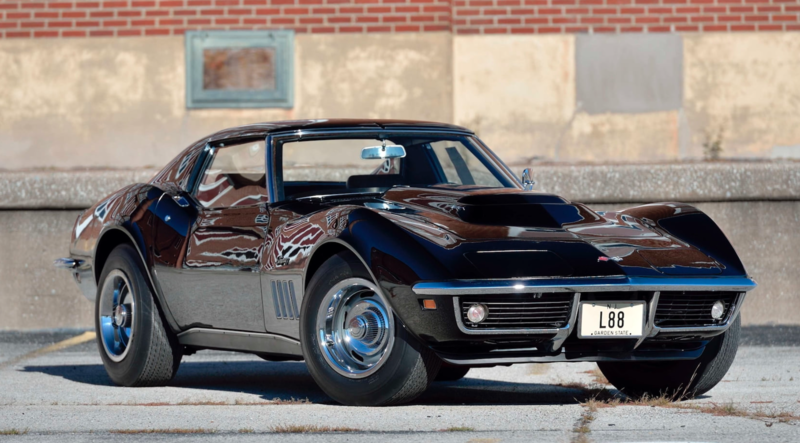 The Corvettes have each been restored to pristine condition, with the coupe version rocking just 2,000 miles on the clock. When the hardtop was first bought, the buyer left it at the dealership for some time before sending it straight to storage, which is explained in documentation included with the car. When it was sold in the 1990s, the new owner then accumulated the handful of miles it now boasts. 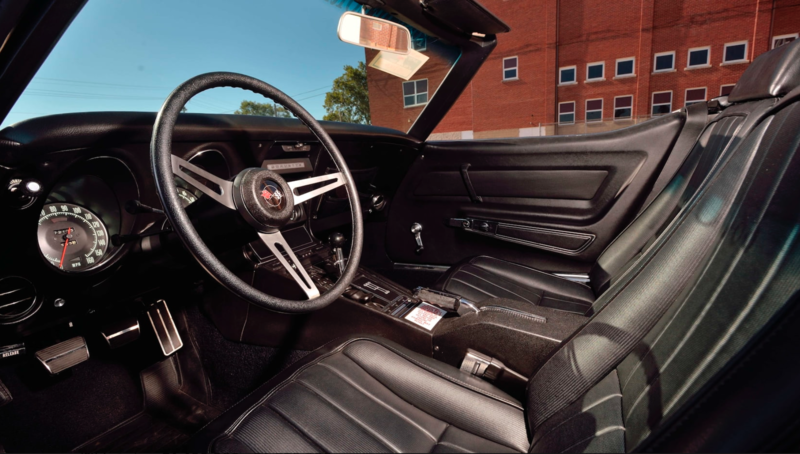 The coupe has a black interior, rally wheel, and Firestone tires. It also has the open chamber aluminum heads that were exclusive to the later production run of the L88 cars. 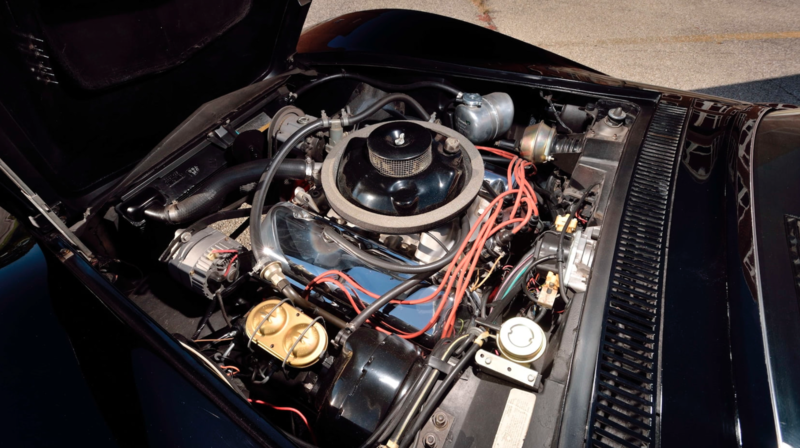 Backing the powerful 427 cubic-inch V-8 engine is a Muncie M22 four-speed transmission, providing the perfect marriage of big-time muscle and classic control. In 2004, the coupe became Bloomington Gold Certified after a careful restoration. It comes well-documented, just like any good collector’s car should. 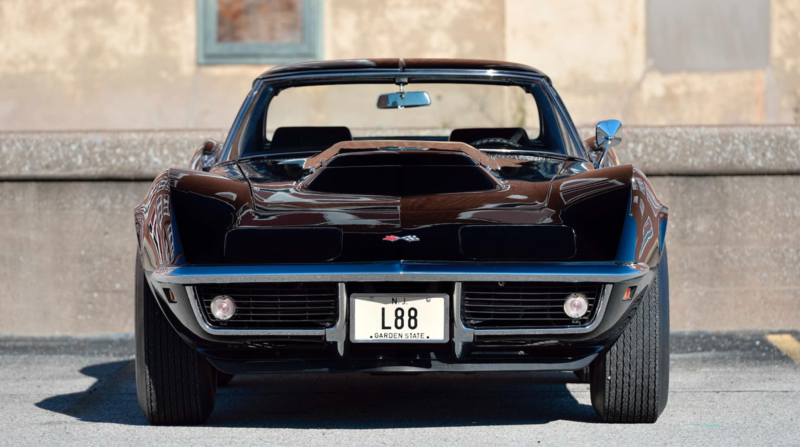 The L88 convertible is equally as interesting as it was once owned by Corvette racer Tony DeLorenzo. He bought this car as his own daily driver during the peak of his racing career, spending the profits from his winnings to buy it with all the options he wanted. In 2006, it also became Bloomington Gold Certified. The estimated sale price for the pair is $1,100,000 to $1,350,000. There’s no reserve noted, but you can bet there’s going to be a bidding war over the pair. 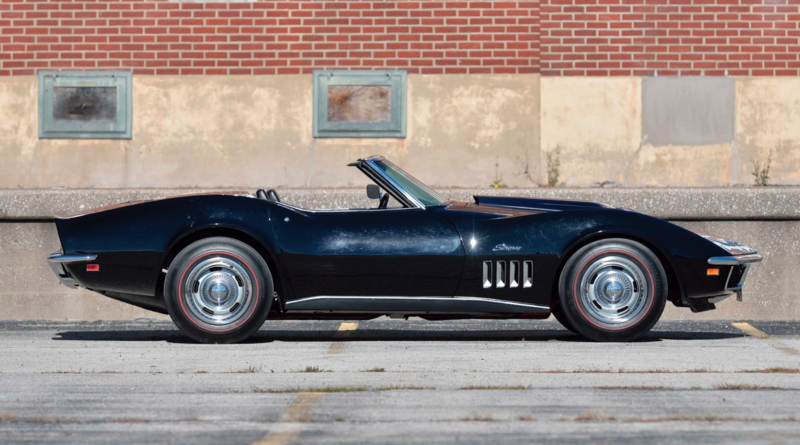 These are the kinds of cars you can only really sell at an auction because placing a set value on them depends on industry trends, but for the most part, they go for over $500,000 a piece when they exchange hands.